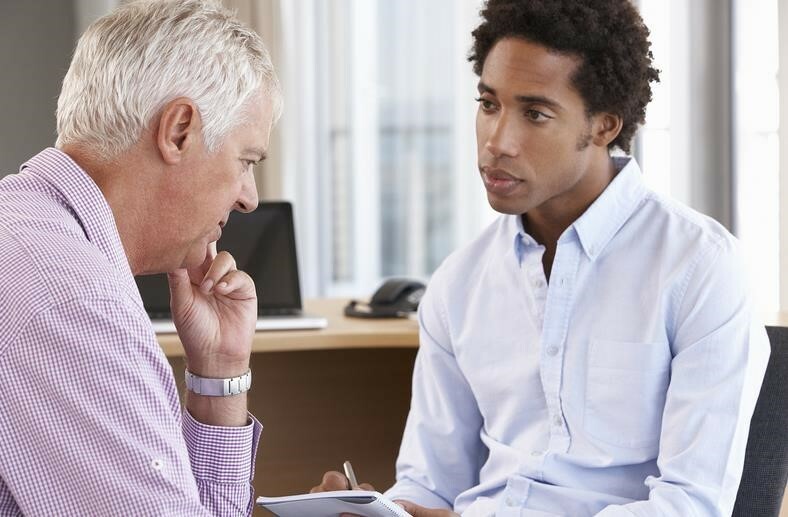 The researchers surveyed older HIV-positive adults (over 50 years of age) in Toronto about their knowledge of HIV Associated Neurocognitive Disorder (HAND) and social work services. The survey explored how social workers could support these individuals in their concerns around their brain health and investigates their needs with regard to physical accessibility of resources and logistic concerns, as well as the adaptation of services to make them culturally relevant, emotionally accessible and equitably available. The survey findings were further augmented with interview data from twenty survey participants, to gather more in-depth insight into how the research participants would like social work to tailor services to meet their needs. This research relied on the input and support of multiple community-based agencies. Four peer researchers were engaged with the study throughout its course. In total, 108 people responded to the survey and 20 people completed an interview. Their most frequently identified concern was whether or not the cognitive symptoms they were experiencing were the result of simple aging or whether they were also associated with HIV. Just under half of those surveyed had spoken to their service provider about their brain health (46%). Of those who had, over 30% had been referred for HAND testing. Overall, 83% of people felt that help for brain health issues had been available when they tried to access it. However, many participants had decided to wait to access help for brain health issues until these issues had a negative impact on their activities of daily living. Participants had a good grasp of the supports that social workers could offer them by helping them understand their needs and then find and access needed resources. Many of those surveyed also thought there was a role for community-based organizations in providing education, support group services, and perhaps also resources such as computer programs to support brain health. For more about this study see the HIV, Social Work and Brain Health community report. A video of the community presentation of this project is also available.